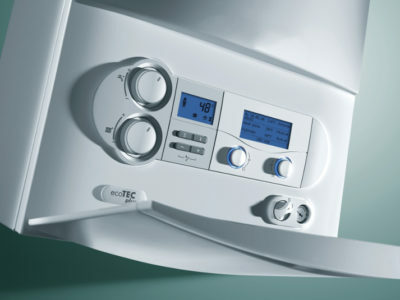 Quotatis | How does the A-G gas boiler rating system work? 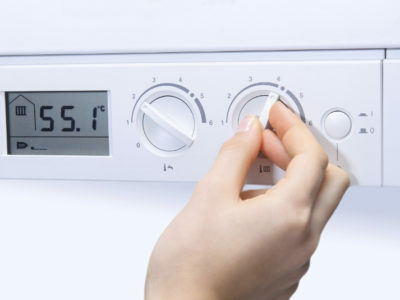 The A-G scale refers to the energy efficiency of your boiler. 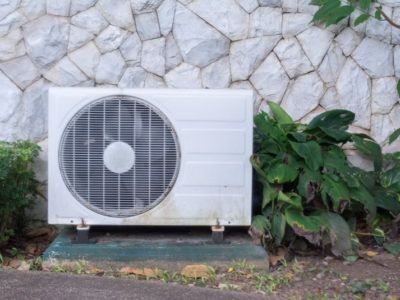 G-rated boilers are the least efficient, and give you less heat and hot water for your money. 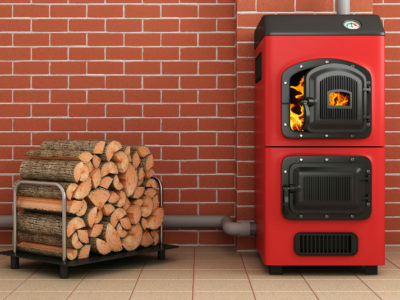 Installing an A-rated boiler will reduce your energy bills and carbon emissions.